When in hospital, many would expect patients to receive nutritious meals – being a building promoting health and wellbeing. Fresh foods and unprocessed meals which doctors advise to eat for a healthy lifestyle is what you’d expect to be on the patients menu, however a recent survey reveals otherwise. The survey, carried out by the Campaign for Better Hospital Food, revealed that less than one third of London hospitals serve freshly-prepared meals to patients. Most of the time it’s cheap pre-prepared meals being served up, which are reheated for efficiency and speed. The survey was also telling in overall standards, revealing that half of hospitals assessed hadn’t met all five of the basic Hospital Food Standards required by the NHS hospital Standard Contract. This contract provides guidelines for nutrition, sustainability and hydration. With the poor results for patients’ meals, further results regarding what staff are served make for a less satisfactory patient service in comparison. While few hospitals serve freshly-prepared meals to patients, 77% of them did serve freshly-prepared meals to staff. Of course, doctors and nurses are extremely hard-working and valued, but it’s argued that patients in poor health or recovering from surgery are just as, if not more worthy of fresh food, like the staff looking after them receives. 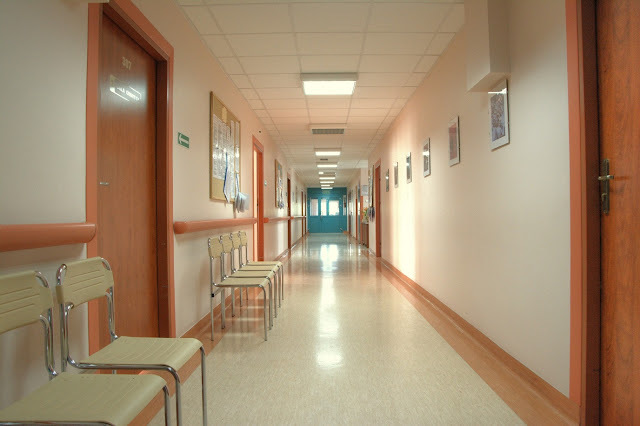 Katherine Button, coordinator of the Campaign for Better Hospital Food, said: “We applaud the 77 per cent of hospitals cooking food for their hardworking staff freshly on-site, but sadly only 30 per cent of hospitals are doing their patients the same courtesy. “Hospitals must start to prioritise patient food, as they already do for staff. Sick patients who are recovering from illness also deserve freshly prepared tasty and wholesome food cooked with care. “The Government has failed to take seriously the dire state of hospital food for too long and now half of London hospitals are not meeting even basic food standards. The Campaign for Better Hospital Food’s report also looks at retailers available within the hospital, and whether they meet the four main targets to promote healthy food. The league table of retailers revealed that the Royal Voluntary Service – working towards having 220 hospital shops by March next year -, AMT Coffee and Greggs reached all targets in January of this year, while fast-food chains available in some hospitals such as Subway and Burger King failed to respond with their compliance of healthy promotion and advertising. The campaigners are looking to boost healthiness and freshness of hospital food, both in retailers, and the food provided for patients by the hospital itself. 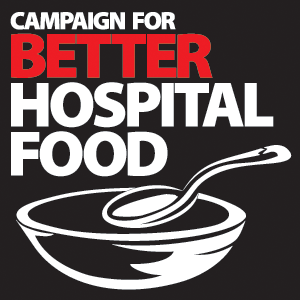 Read more results and see the league tables on the Campaign for Better Hospital Food’s report here.